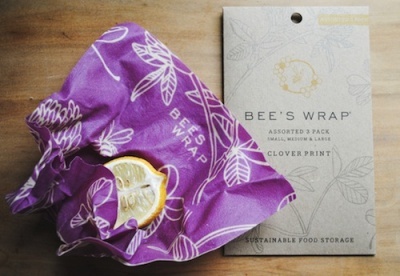 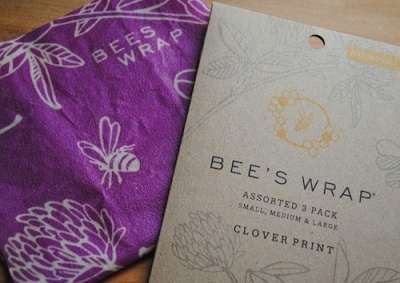 3 pack of Bee's Wrap in the new Mimi's Purple Clover print! 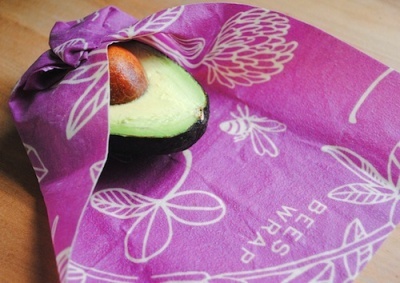 Keep food fresh naturally! 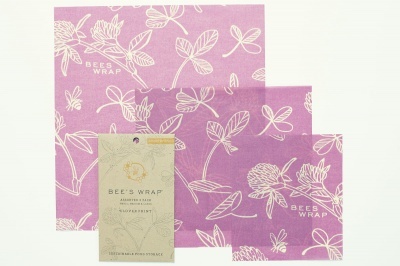 Made with organic cotton muslin, beeswax, jojoba oil, and tree resin. The antibacterial properties of the beeswax and jojoba oil help to keep food fresh and allow you to use the Bee's Wrap again and again. 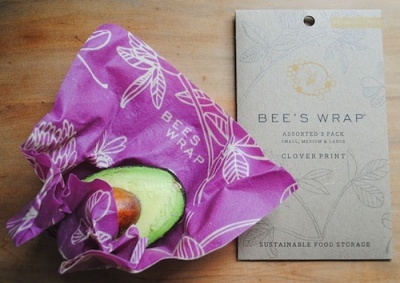 GOTS certified.